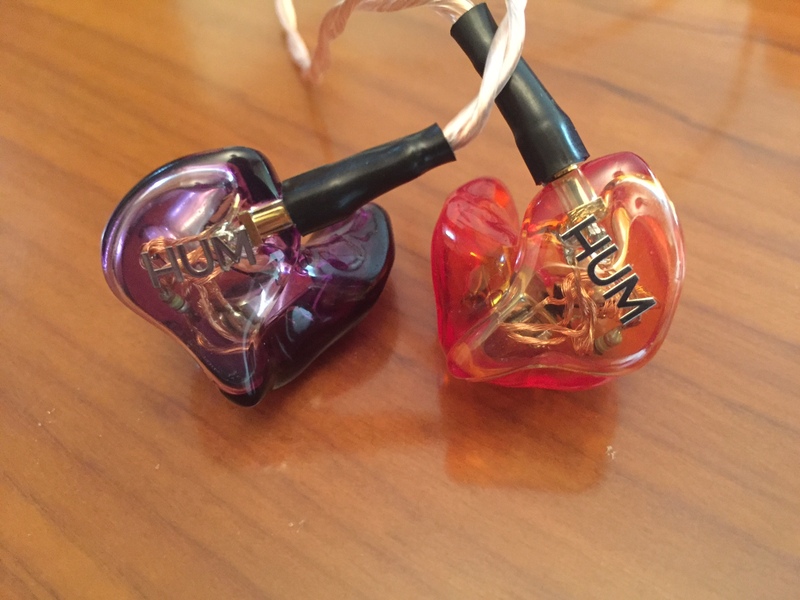 HUM, from Hong Kong, has recently released Pristine Reference In Ear Monitor. They are mostly known with the digital player Pervasion and are now in the earphone market. The man behind the Pristine is Travis, who is very friendly and has a nice knowledge about tuning and sound. According to the website, HUM offers monitors not only to audiophiles, but they also work with musicians. HUM’s main aim is to be able to compete against popular manufacturers in the industry; but Pristine has only two balanced armature drivers! In fact, Pristine Reference is not very new; it has been there for a while. HUM designed Pristine in both universal and custom shape. Some of the listeners say that Pristine Universal sounds a bit harsh and bright. However I think that custom version seems to have a bit different signature. Indeed, universal may perform differently than custom version in accordance with the insertion and the ear tips used. 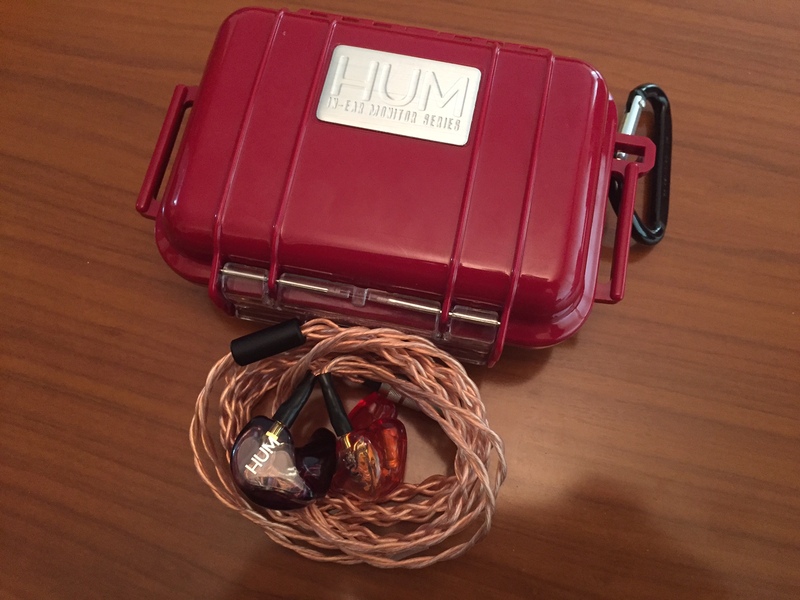 HUM Pristine Reference utilizes two balanced armature drivers and an electrolytic capacitor. As for the tubes, two acoustic hoses are used. It also has a special MMCX connector as well as pure copper internal wiring and a special soldering. The company also provides 2-pins standard connectors, but Travis confirmed that used MMCX connectors have better performance in terms of sound quality. 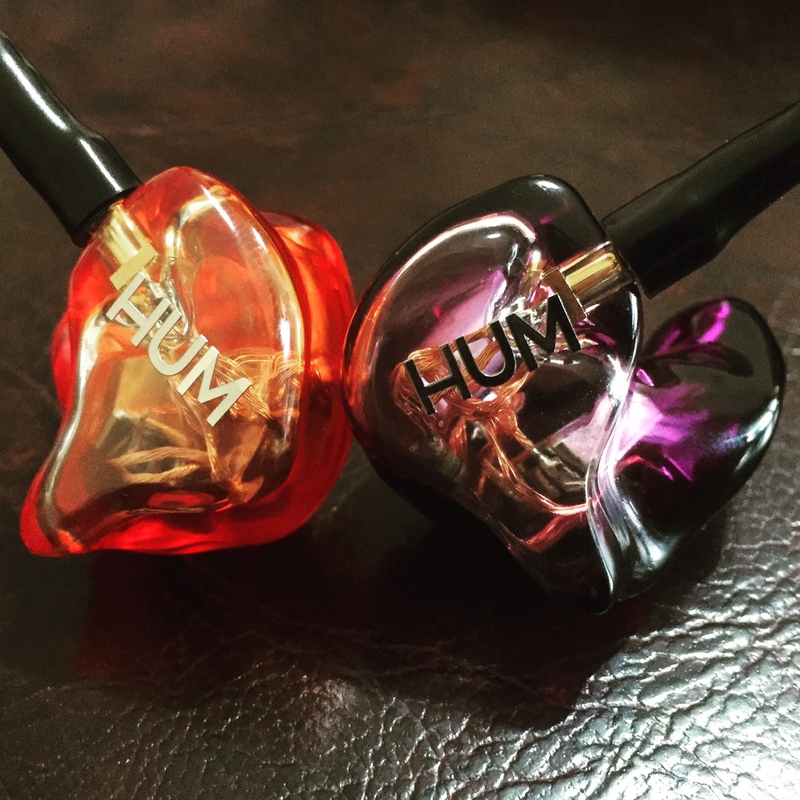 Even if HUM is a new custom in-ear manufacturer, the craftsmanship is good. The shell’s wall thickness might me a little less thick in order to reduce the weight, but overall workmanship is well determined. The canal part of the Pristine is one of the longest that I have ever experienced. It is between SA-43 and Spiral Ear, but I had no discomfort considering the whole body. However, it stays behind Westone ES60 and Spiral Ear SE5 in terms of the fit. HUM Pristine Reference monitor comes with a Pelican Hard case and an ear wax removing tool, nothing very special except one: The aluminum etiquette on the Pelican case looks very premium. The laser printing has been done quite professionally. The Pristine has the CX1 pure copper cable that has four conductors and is different from standard stock cables. It seems to be a bit thick and adds a little more weight to the monitor. On the other hand it is quite flexible and easy to wrap and be put in the Pelican case with no problem. I was told that HUM is currently developing some different aftermarket cables and planning to release them in close future. Try shozy zero,J h13 pro v2,Jh Roxanne or Loyola for reviews. Did u heared focal utopia or Lear . If u have time just try but reviews on that.